So lots of stuff happened around my life, but there probably isn’t enough letters in the world to tell you all of them. Go to yt and search bloggerofthebloggish craft channel for awesome ideas! 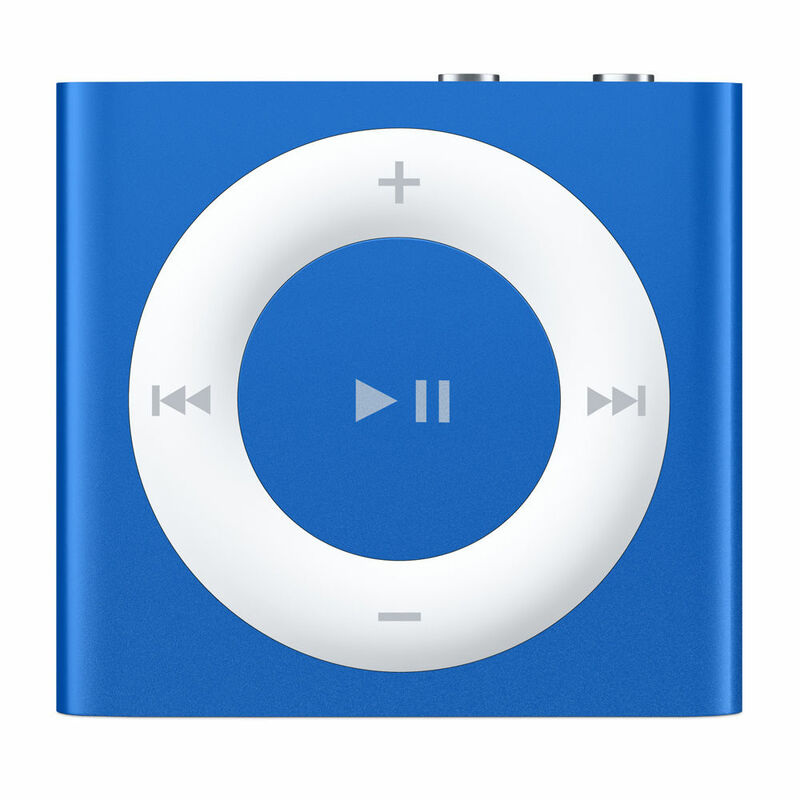 The iPod shuffle is adorably tiny…but is it too small for it’s own good? Released in 2010, the iPod was grunted at by society for its size and lack of screens. At $49.99, this is, without question, the least expensive device that Apple sells. It comes in 5 colours, with the blue colour the most popular. It comes equipped with 7 controls, however, even though there can be endless controls, it was pushed under the rug by the public due to the lack of screens. Situated in the middle, is the classic, unmissable play controls. Even though they don’t turn, they still bring a soft feel to the fingers. In the top corner, is the switch. Flick it to the far right to turn it off, flick it to the middle to play the music in order (my preferred option because I’m orderly and civilized (JK)), or flick it to the far left to shuffle and play. However, the switches are incredibly fiddly, and are hard to use unless you have bare hands, and even then, they can dig under your nails and cause unimaginable pain. Finally, the button neighboring the switch is the voiceover button, where a tiny robot voice tells you the track name (press once), the battery status (press twice) or the playlists (press once and hold). However, the size can be too small for it’s own good, and you pray you a) don’t drop it on the sidewalk or b) it doesn’t get eaten up by the couch (or sofa). Luckily, none of those have happened to me yet. On the back, it a clip that sits on your shirt, just praying you don’t press the back button by accident. In conclusion, this ipod is not quite enough to make the essentials list, but is a must-have for any Apple fan or Jogger. Thanks for reading this, and if you’re thinking to buy one, here are the colours that you can think about. 🐷🐷🐷🐷🐷 You don’t exist if you don’t have this. First, thanks for 20 followers! 20 more cronies to boss around. Jk lol. So there’s always those really annoying apps on your iPad/iPod/iPhone that u want to delete. Mine are find iPhone, podcasts and find friends. 1) Create a folder for apps u want to delete. 3) Now click the home button while still holding the app. Gone!